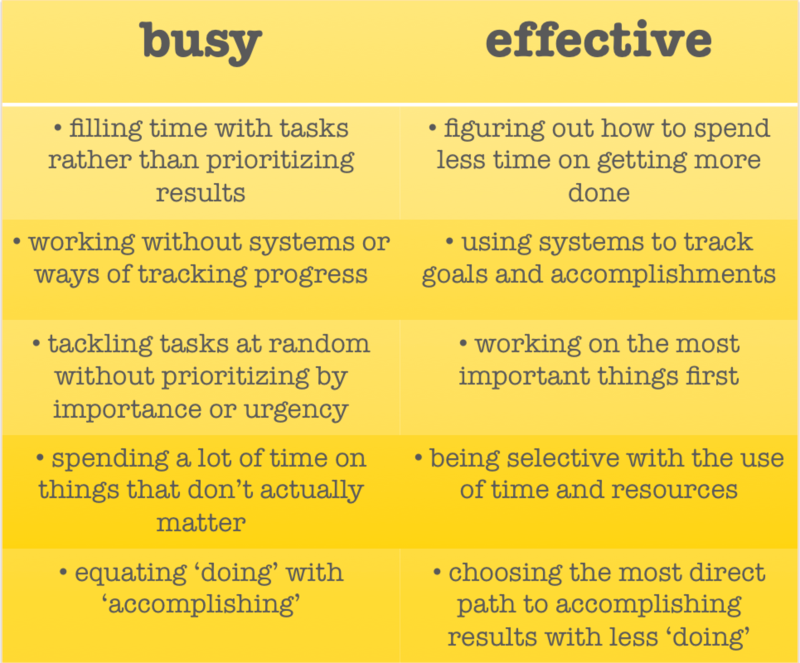 Do You Have a Case of "Busy-itis"? Let me ask you this: Are you busy? 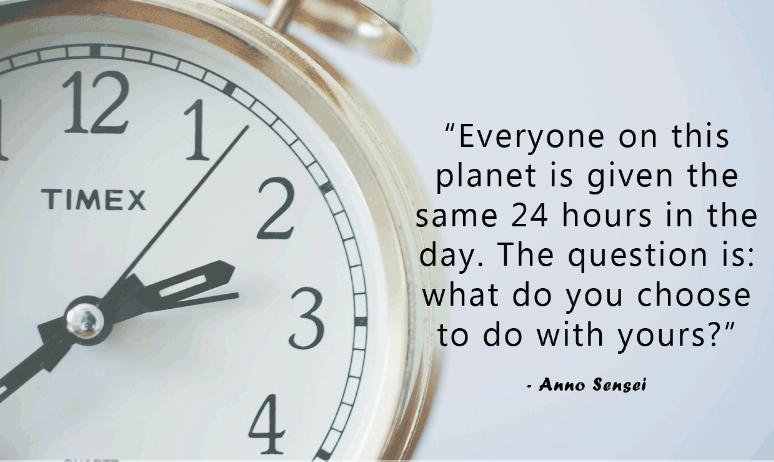 I’m guessing that you most likely are busy, but isn’t everyone BUSY? We all fill our days up with stuff. For some it’s work and kids, others hobbies, or maybe you’re busy while watching TV, etc. I’m even BUSY writing this post. 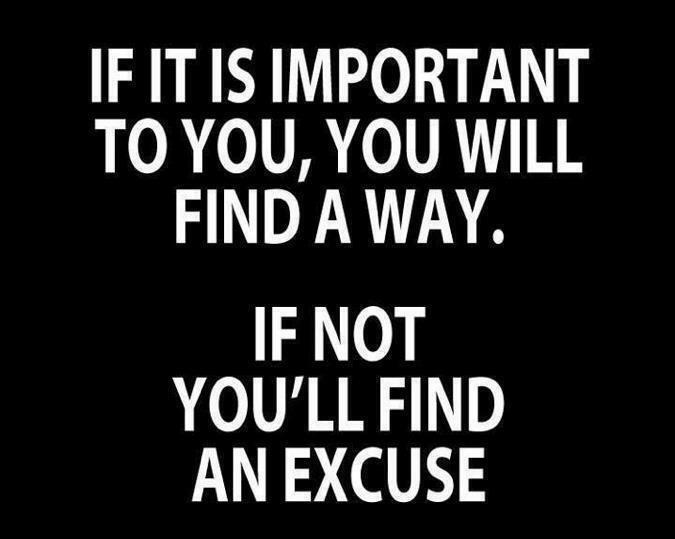 We really all are BUSY…So what I want you to do is before you have the urge to say “I’m busy”, stop and ask yourself if it is an excuse. 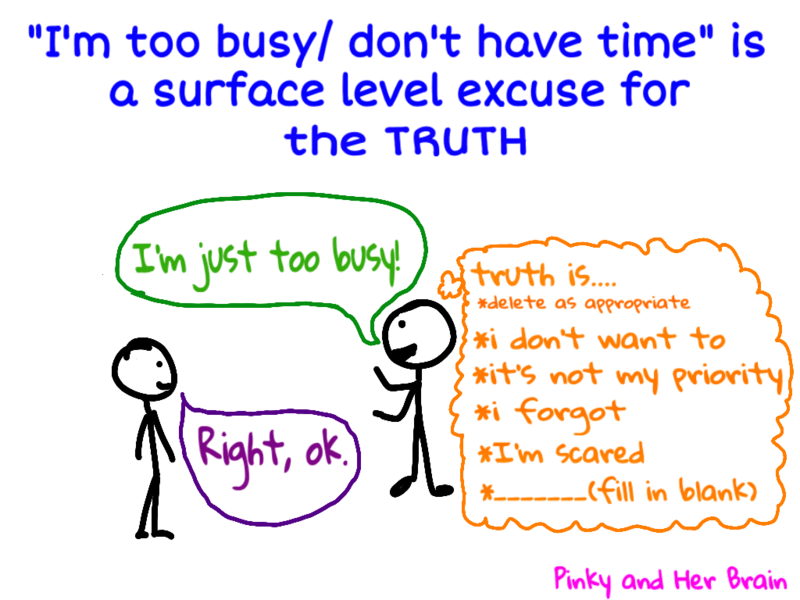 Yes you heard me…an excuse, and you may just have a case of Busy-itis. Now don’t panic!!! This condition is reversible. But first, let me ask you if you are exactly where you want to be in your life? Are you someone that wants more? with it. 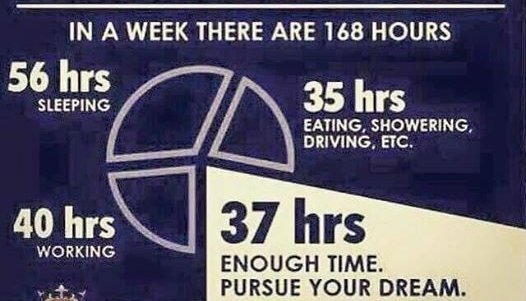 Each and everyone of us has the ability to choose what we do with our time. Every single minute of our day actually. And time is something that we can’t get more of, so doesn’t it make sense to use it wisely? I am an entrepreneur and that I am constantly feeding my brain with information that will not only improve my business, but also my life. I also mentor others to help coach them to do the same. I have found that so many people have to build self confidence, knowledge in their industry, as well as self discipline. Some of this is done through reading books and listening to audios. After reading the book “No Excuses-The Power of Self-Discipline” by Brian Tracy. 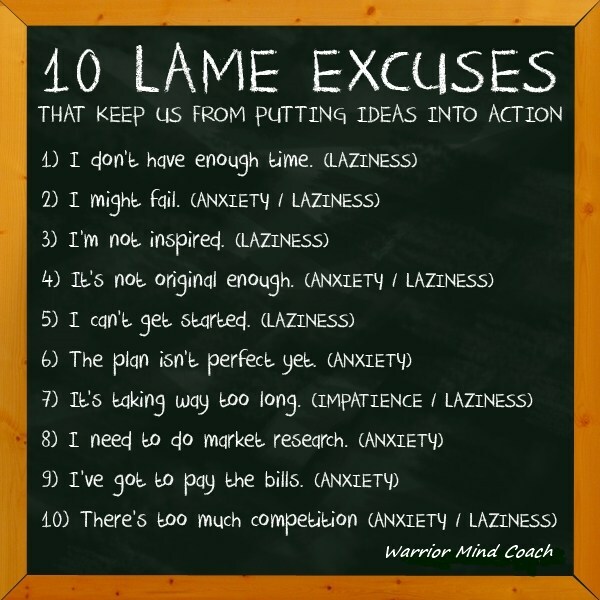 I realized as many probably do, that I had even MORE excuses. 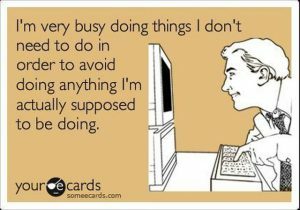 Not just that I was BUSY. I became aware of other excuses that I had, and I can say changed not only my business but my entire life. Most people think that success comes from good luck or enormous talent, but many successful people achieve their accomplishments in a much more mundane way: through self-discipline. Brian Tracy has dedicated his life to self-improvement and continuous learning in every way possible. He had a realization one day and it occurred to him “This is my life, not a dress rehearsal.” Over time,he learned that fully 80% of the population never accepts complete responsibility for their lives. The consequences of this “Stinkin” thinking, however, can be disastrous. You can destroy all your hopes for success and happiness in your life. Imagine self-sabotaging your dreams and then turning around and blaming everything around you, but yourself. Now that’s foolish thinking. Yet this is how most people go through life. No wonder the world is messed up. you teaching your children about life? 1. You accept the reality of this and vow to do something about it now. 2. You continue on as you have, feeling sorry for yourself and acting the “poor me” victim. You don’t have to be a victim! There are 21 chapters in this easy read that include exercises to help you apply the “no excuses” approach to your own life. 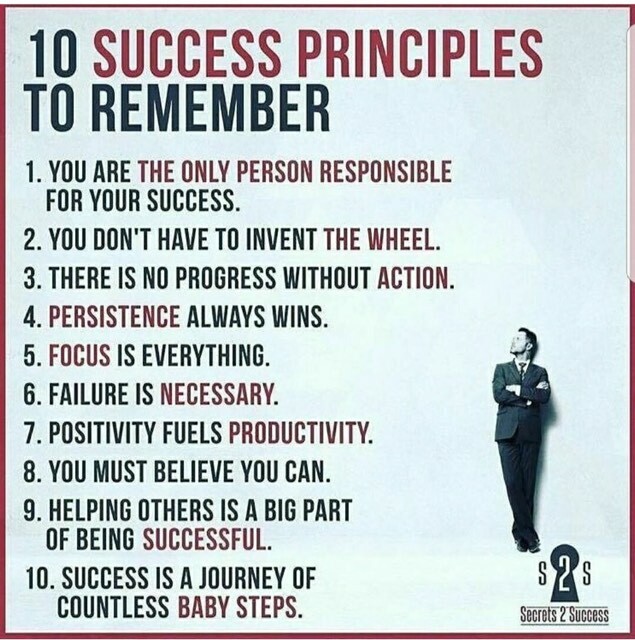 With these guidelines, you can learn how to become more successful in everything that you do-instead of wistfully envying others who you think are just “luckier” than you. 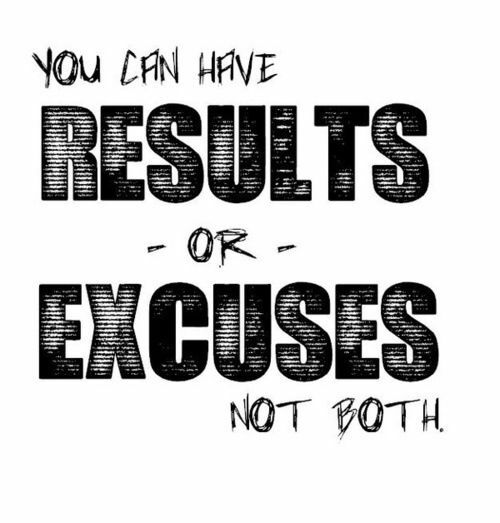 A little self-discipline goes a long way, so ditch the excuses and make it happen!